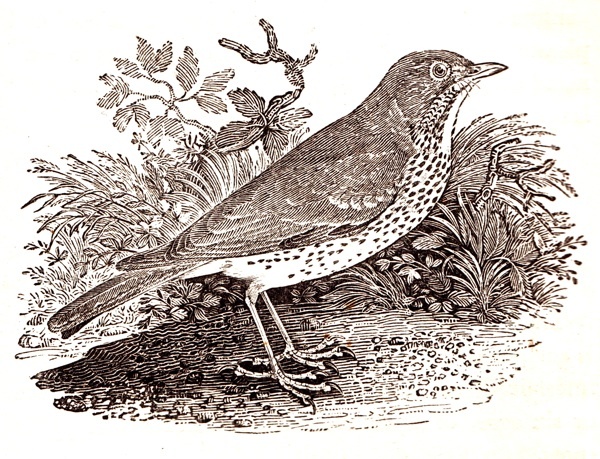 Coming across an early copy of Thomas Bewick’s ‘History of British Birds’ from 1832 in the Spitalfields Market inspired me to publish this ornithological survey with illustrations courtesy of the great engraver. 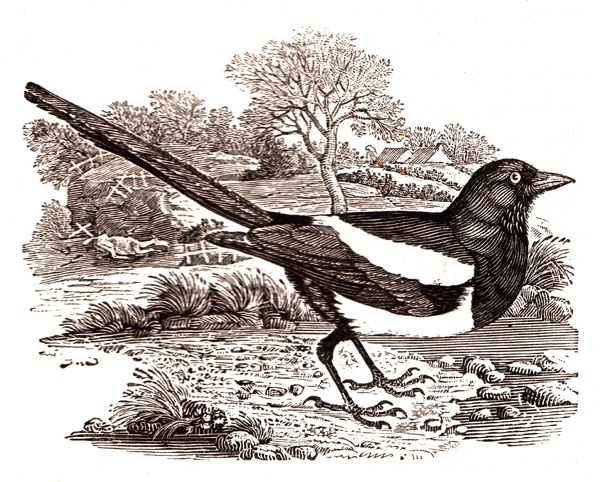 I have always known these pictures – especially the cuts of the robin and the blackbird – yet they never cease to startle me with their vivid life, each time I return to marvel at the genius of Bewick in capturing the essence of these familiar creatures so superlatively. 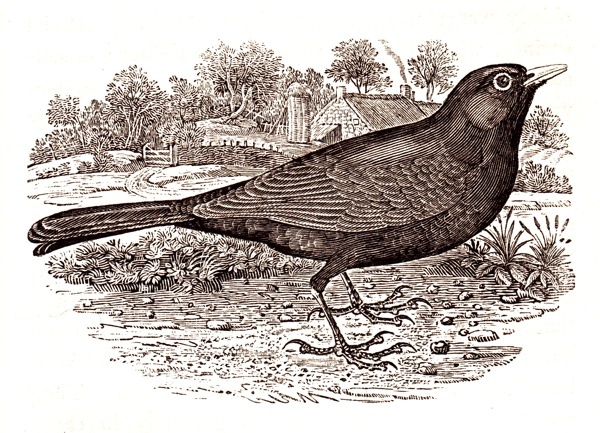 The book reminded me of all the birds that once inhabited these fields and now are gone, yet it is remarkable how many varieties have persisted in spite of urbanisation. 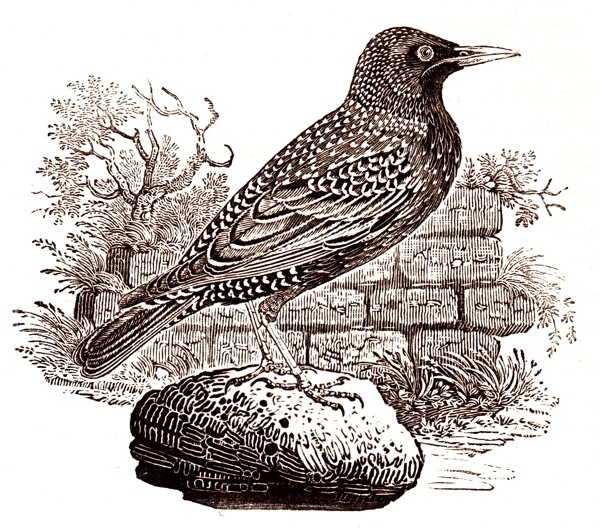 I have seen all of these birds in Spitalfields, even the woodpecker that I once spied from my desk, coming eye to eye with it while looking into a tree from a first floor window to discern the source of an unexpected tapping outside. 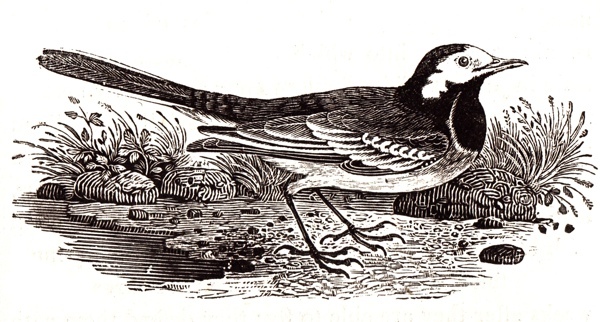 I’m so glad (though not surprised) that you love Bewick! 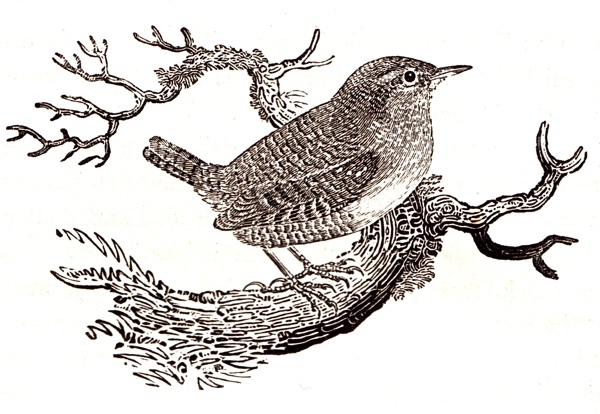 You probably already know his biography, ‘Nature’s Engraver’, by Jenny Uglow – a wonderful book. 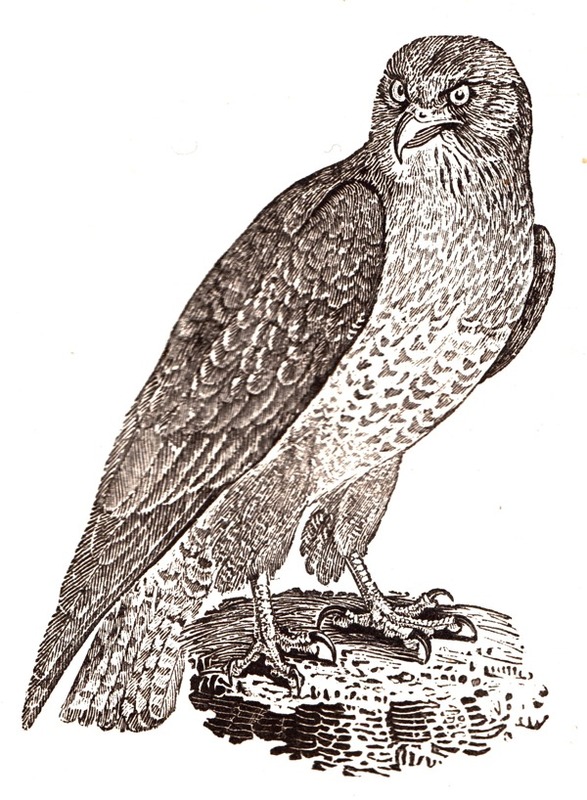 Spied a Peregrine Falcon outside our first floor workroom window here in Vyner St Bethnal Green a few years ago. Beautiful!! 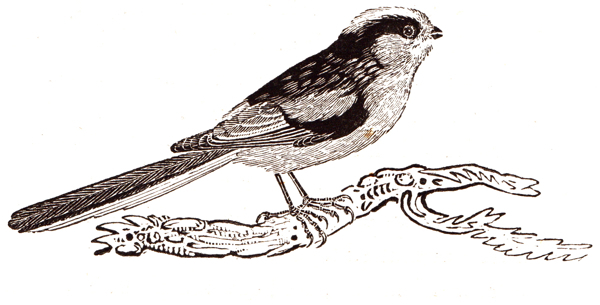 There are quite a few of these birds that you no longer see hanging around my way but my question is where have all the Sparrows gone? Thank you. 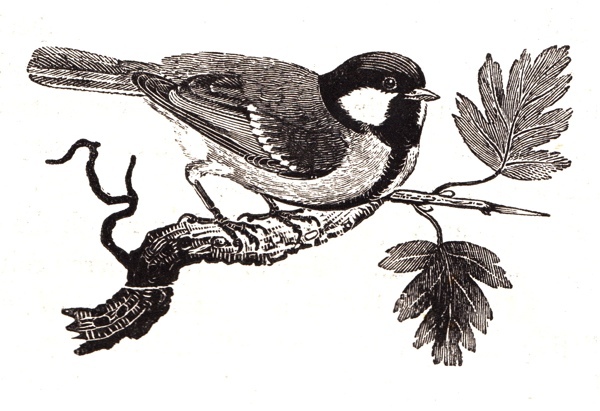 I love these engravings, so full of life. 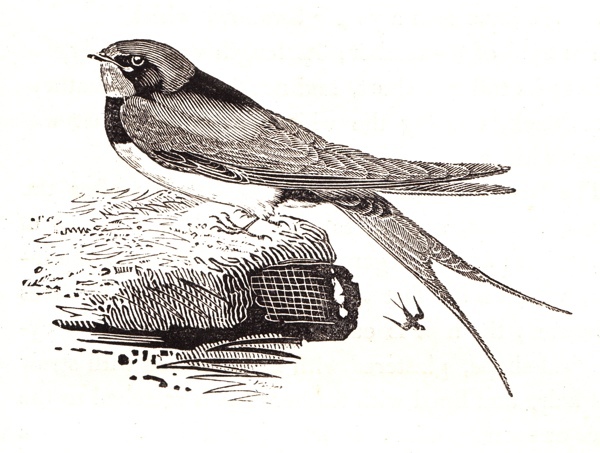 I’ve seen many of these birds in my garden in Bow nd in Victoria Park… but from now on will be on the look-out for willow warblers. 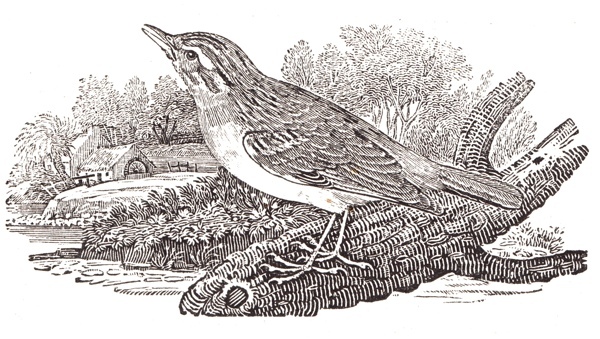 As a youngster growing up in Whitechapel and going to school in Spitalfields I was only aware of the sparrow and pigeon, fascinating to see so many species. There were so many parks and squares they must have been out in full force this time of year. A shame our schools didn’t make us more aware of our local wildlife. Applause and gratitude! 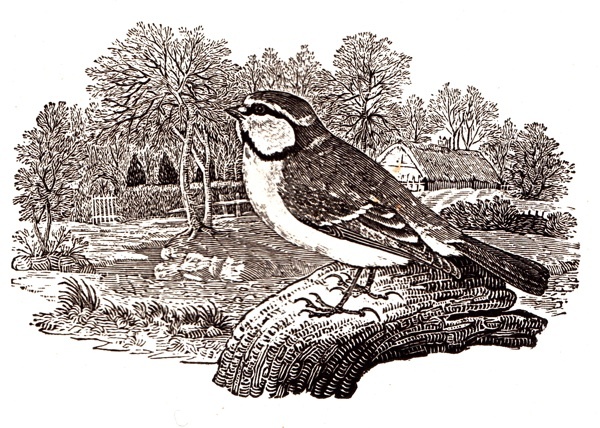 Not only to see these amazing, charismatic examples of Bewick’s work, large and in charge, but to hear from a mural artist-at-work (in the comments) — and to have a gaggle of birds just outside my studio claiming their spots in the various bird houses. Happy spring to all, from the Hudson River Valley. 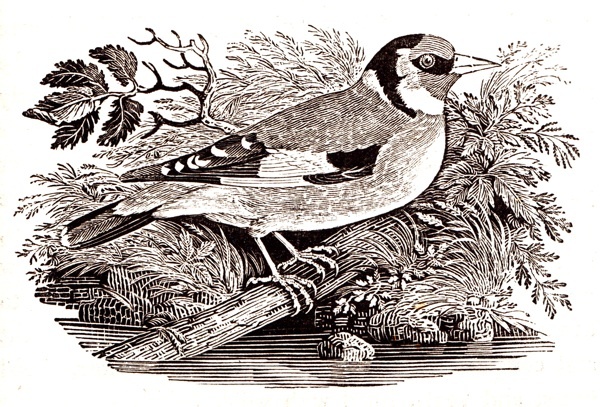 When these illustrations were first published they would have been much sharper and better defined than later reproductions due to the effect of the printing process on the wood blocks blurring the images, nevertheless they are works of art and I much admire them. 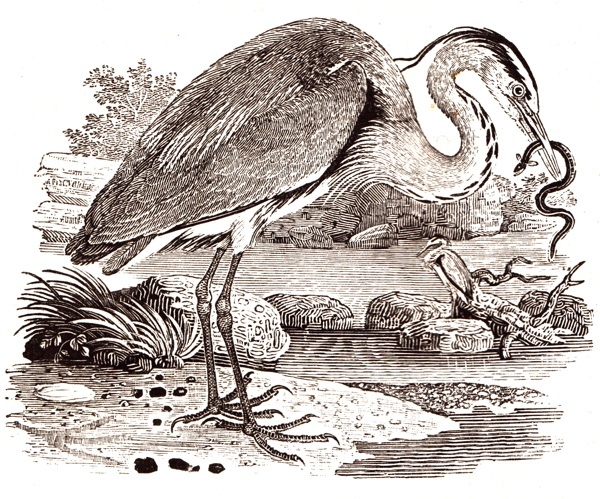 Long ago I wrote my thesis on bird illustrators and Bewick was one of those that I included together with Audubon and several others. 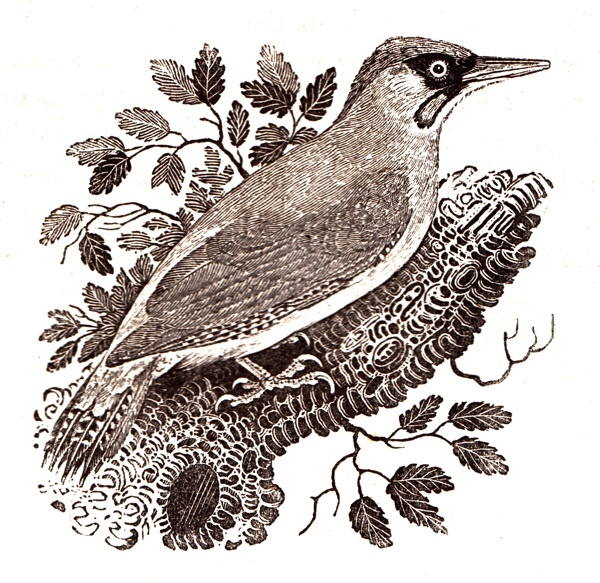 I spotted a woodcock at Rochelle canteen . ( under the steamed spinach ) yum ! 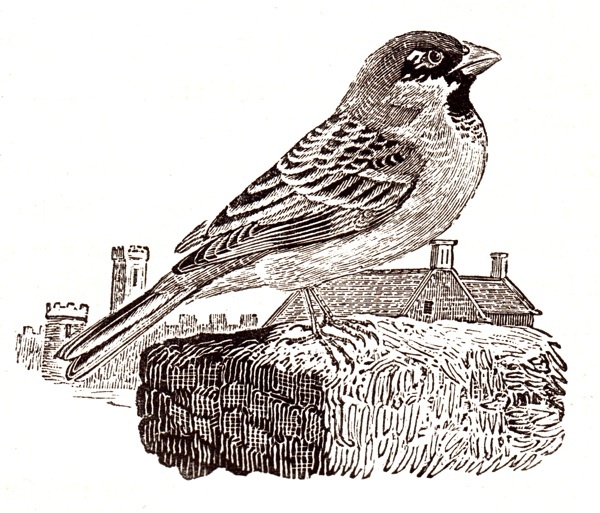 Answer to Paul Loften – the sparrows have gone to Heathrow Terminal 5. Check it out! Fascinating, especially the change in nomenclature, even in English, never mind the Latin “proper” names. 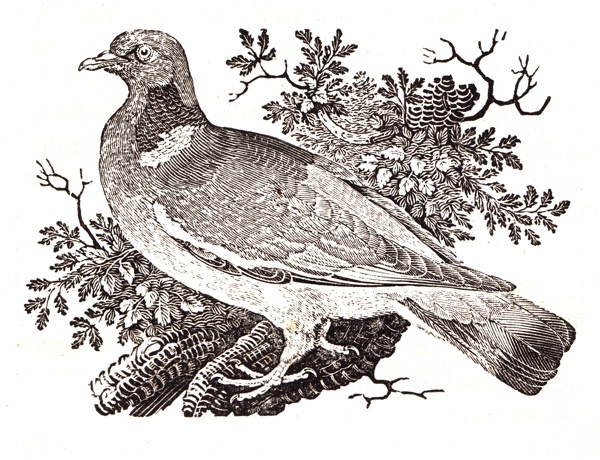 The plate labelled “The Pigeon” is the London feral one ( Or the Rock-Dove?) 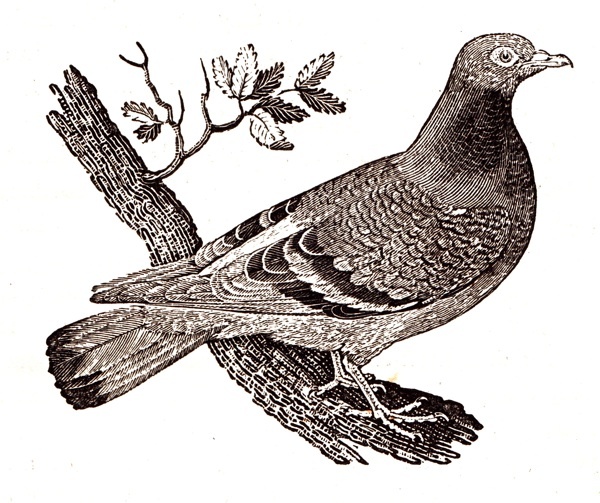 & “The Collared Dove” is what we would call a Wood-Pigeon. 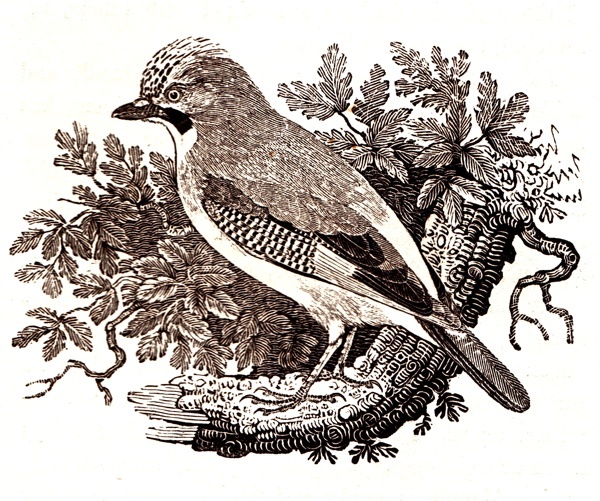 Fascinating but I’m pretty sure that the bird you identify as a Collared Dove is actually a Woodpigeon. 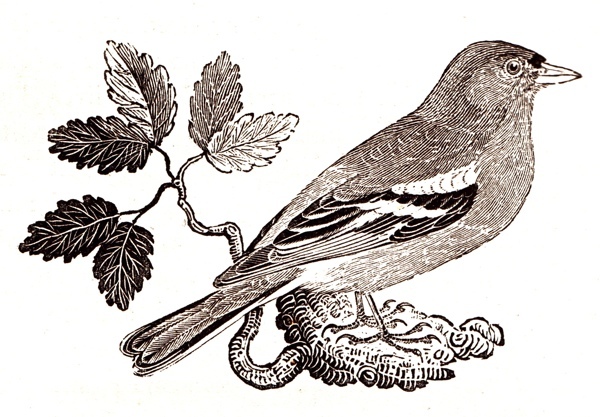 Collared Doves didn’t arrive in the UK till the 1950s and they don’t look like the engraving. 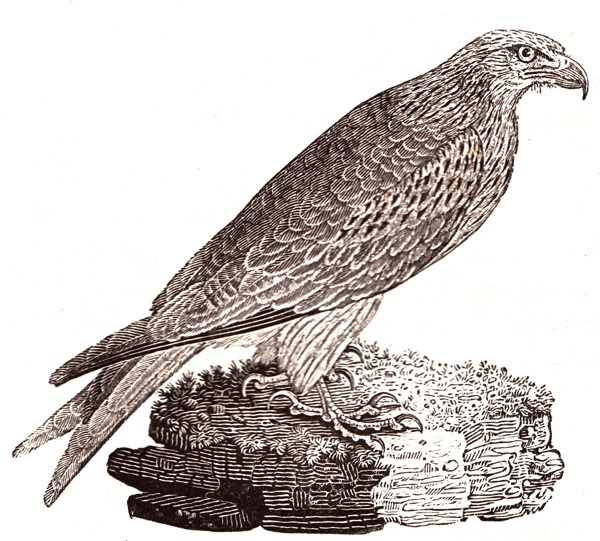 Woodpigeons used to be known as Ring Doves – hence the possible confusion? 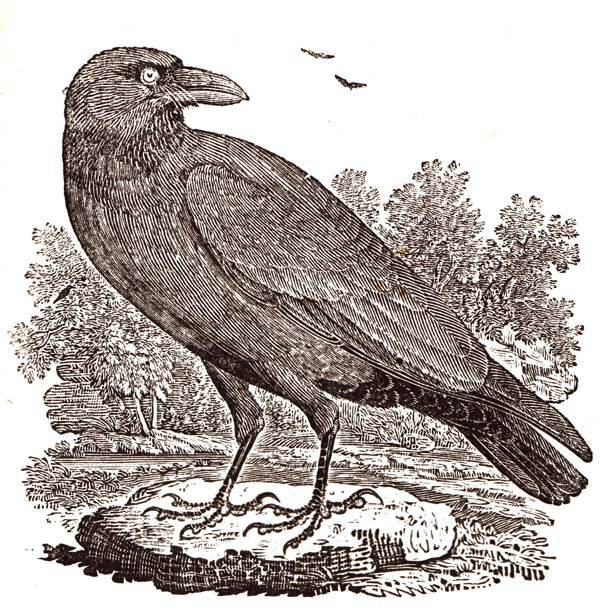 Excepting the Buzzard (The nearest I know of live withing sight of the M11/M25 junction) all the others can be seen at some time or another on my allotment plots area, even if just flying over – like the Herons going to & from Walthamstow reservoirs. 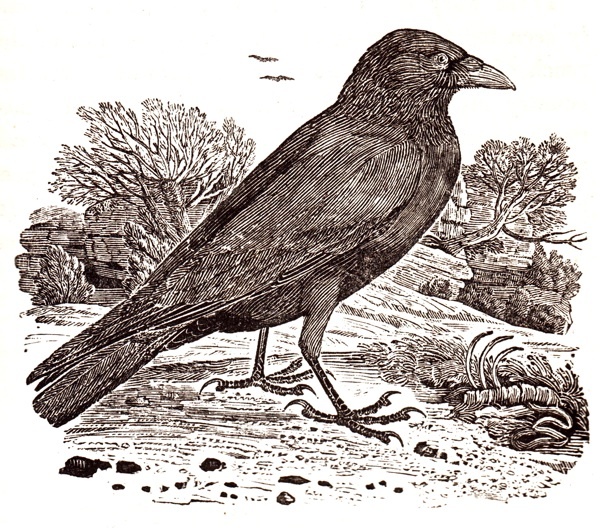 I know where all the sparrows are. There are English sparrows happily clowning in Tucson. 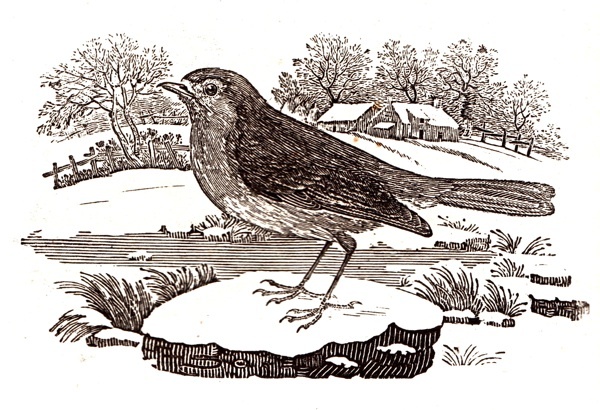 We have heard that the first sparrows arrived with English immigrants on the east coast of the USA, and escaped their cage to populate the States. 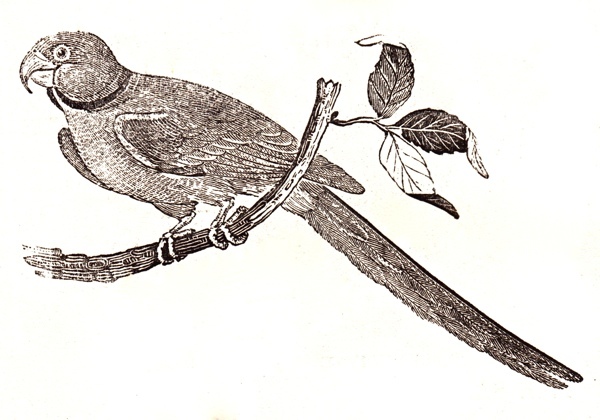 We also have purple house finches (red heads-not truly purple) who came in cages as a living memory of England. One caged pair escaped in San Francisco, and another from New England. Each group expands about 18 to 20 miles, and seem to think the interstate highways are like rivers to follow. I don’t know when or if the two populations have met mid-country yet, the the idea delights me.